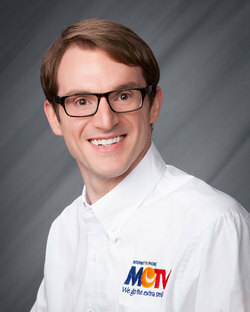 Give Chris a call today to see how MCTV goes the extra smile for our customers. Our local Call Center team is here to help with all your Internet, TV or Phone needs! When he's not helping you, Chris enjoys singing with the Cleveland Orchestra Chorus.